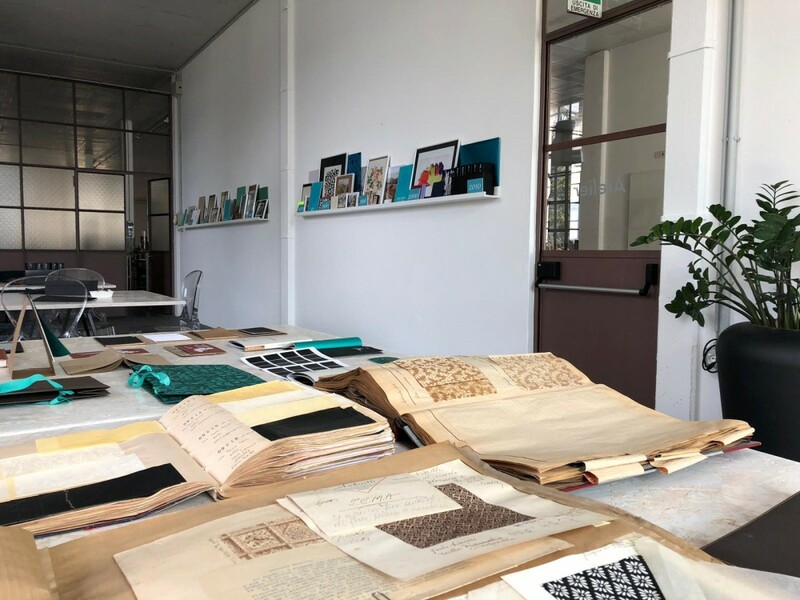 It's a big, bright, functionally furnished room designed to be a lively and dynamic place, where art directors and packaging designers can draw inspiration from an archive gathering nearly nine decades’ worth of styles and trends. 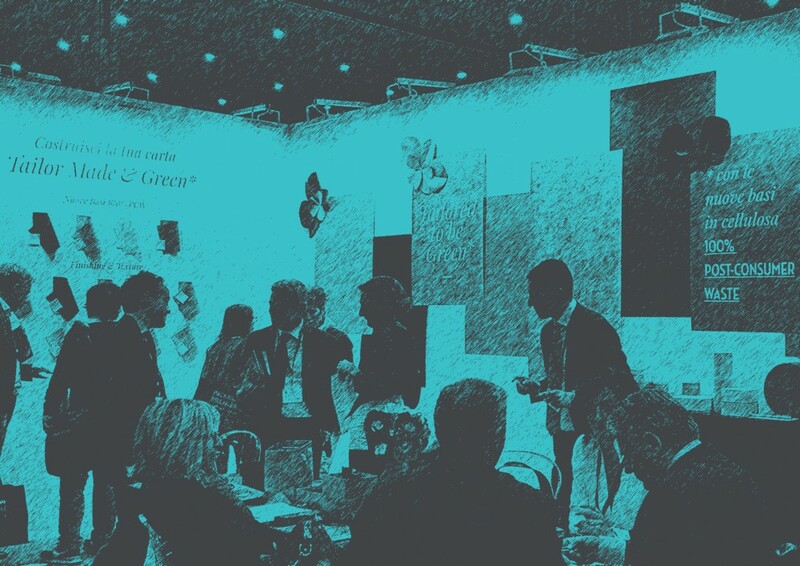 This year, Icma is offering its customers various appointments at the most important trade fairs in Italy and abroad. We would like to update you on several changes to the METALLI LUCIDI collection. 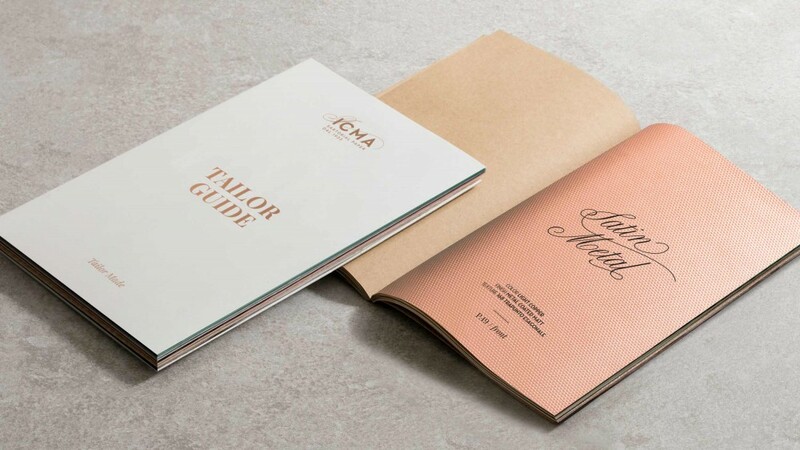 Icma’s Tailor Guide is the operational tool for the Tailor Made system: customized paper has become a reality. 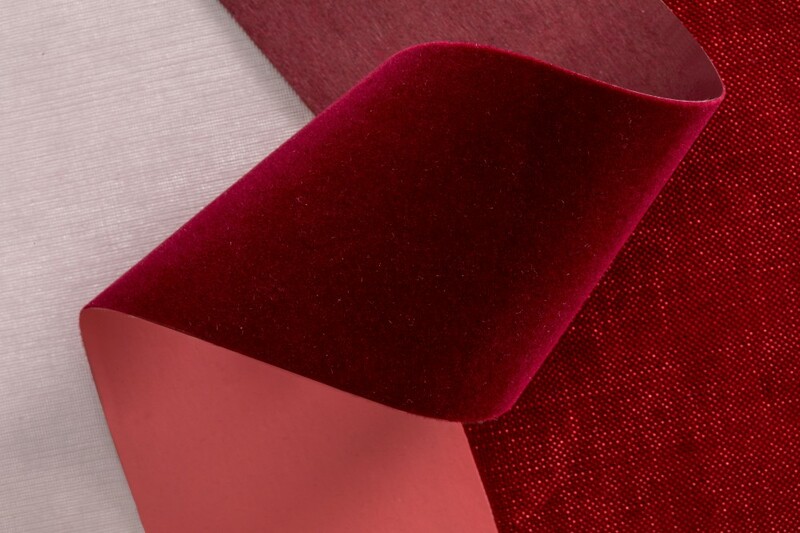 Icma’s manufacturing expertise in the field of flocked materials for thermoforming has taken a new leap upon signing an agreement with Dimontonate Floccati S.p.A., the market leader for over 40 years. 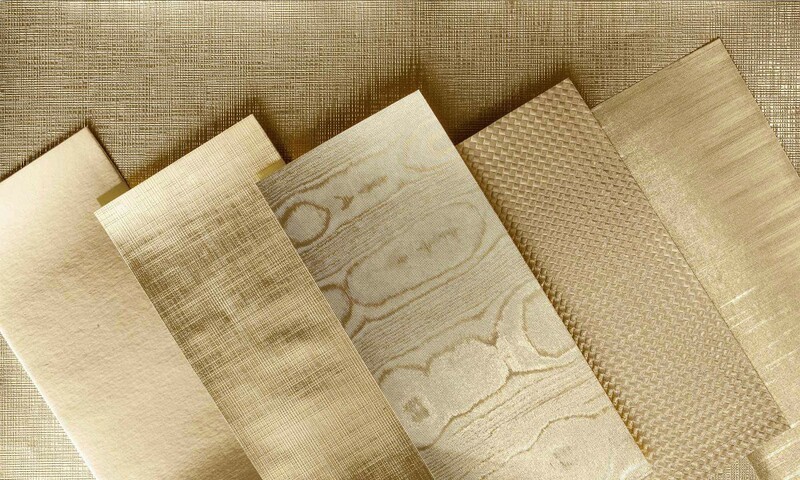 72 types of embossing are proposed in Icma's Textures/01 catalog, selected from among the 250 available cylinders. 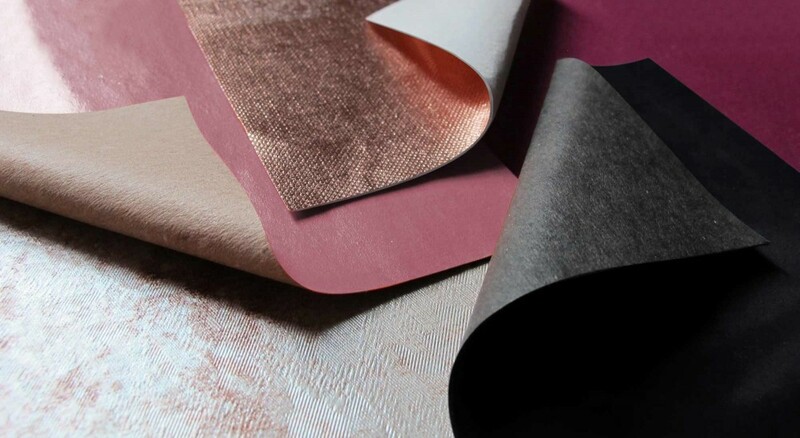 Tailored to be Green is the innovation that Icma is about to present at Packaging Première from 15th to 17th May (Mi-Co Milan, Gate 3, Booth C43-45); "customization", even with papers made from 100% post-consumer waste cellulose. 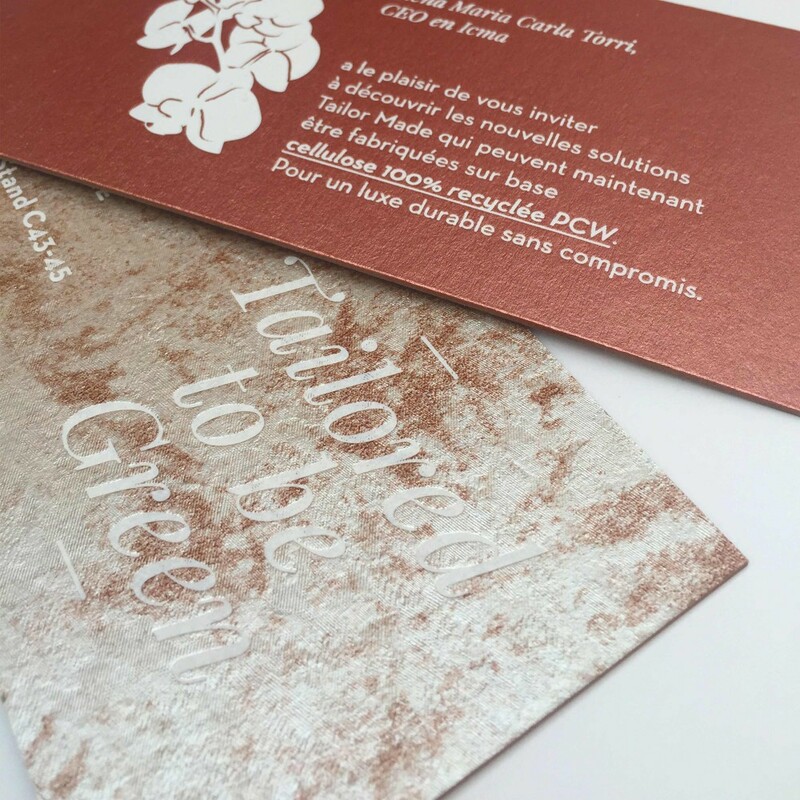 The result will be sophisticatedsartorial paper© for luxury packaging with a green core. It’s the first anniversary of Icma’s presence on social media so we asked Marco Nigrelli, Icma Marketing and Communication Director, to tell us what the company is up to.